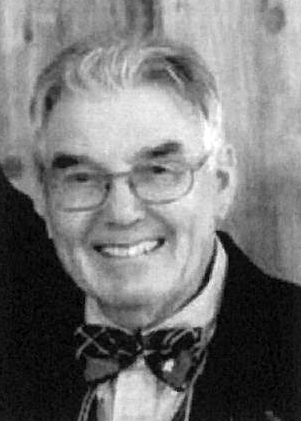 William Alexander Duncan (April 26, 1936) passed away peacefully on March 18th, 2019 at age 82. He is survived by his loving wife of 58 years, Catherine Duncan, his sons Gordon & Calum and granddaughter Taylor. With an open invite, we welcome you to join us in a celebration of his life on April 5th from 1:30pm-4pm at Pitt Meadows Golf Club (13615 Harris Road, Pitt Meadows). “If you listen to the wind, you shall hear the sound of bagpipes”.